Disclaimer: Offer expires April 30th, 2019. Taxes are extra. SUVS and Trucks may be subject to an additional charge. Conditions and restrictions apply. See us for details. 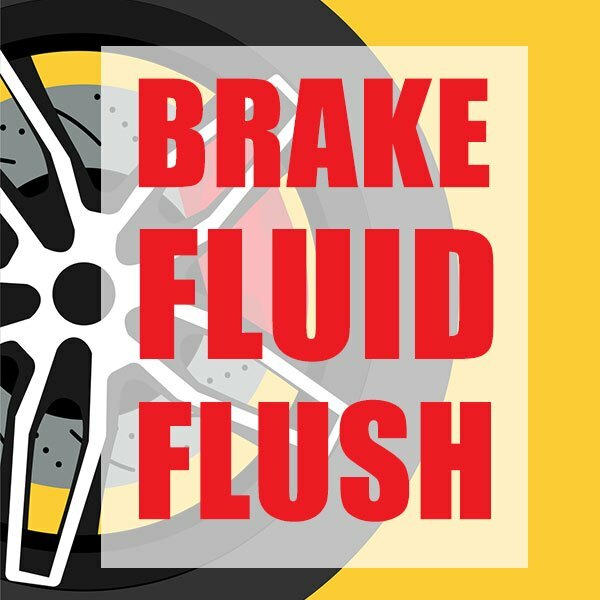 For a limited time, receive 15% off your brake fluid flush service! Disclaimer: Taxes & environmental fees are extra. Restrictions apply. Must present coupon at time of purchase. See dealer for details. Disclaimer: Offer valid until April 30th with pre-scheduled appointment at Acura Pickering. Offer cannot be combined with any other current offers or promotions. Taxes and fees are extra. Some conditions apply. See dealer for details. 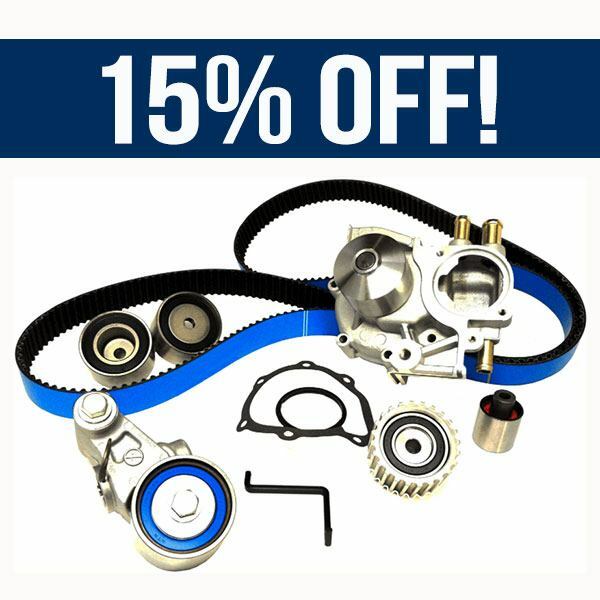 The timing belt is one of the most vital components when it comes to proper engine maintenance. It is responsible for the proper synchronization of moving components within the engine. A timing belt can fail without warning causing engine failure and damage to internal engine components. Schedule an appointment this month to receive 15% OFF. Disclaimer: Offer valid until April 30th. Taxes & environmental fees are extra. Restrictions apply. Must present coupon at time of purchase. See dealer for details. Proper wheel alignment will provide safe handling/stability, prevent premature suspension wear/damage, longer tire life, and improve fuel economy. 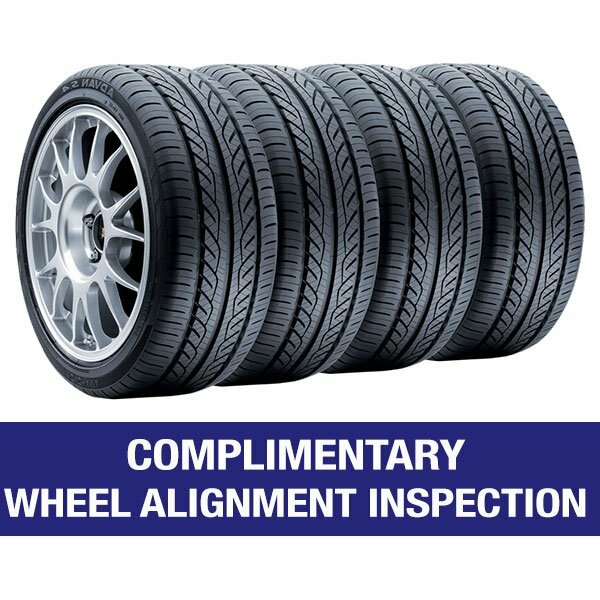 Receive $20 off 4-Wheel Alignment Service if recommended*. Disclaimer: Offer valid until April 30th with pre-scheduled appointment at Acura Pickering. Offer cannot be combined with any other current offers or promotions. Some conditions apply. See dealer for details. 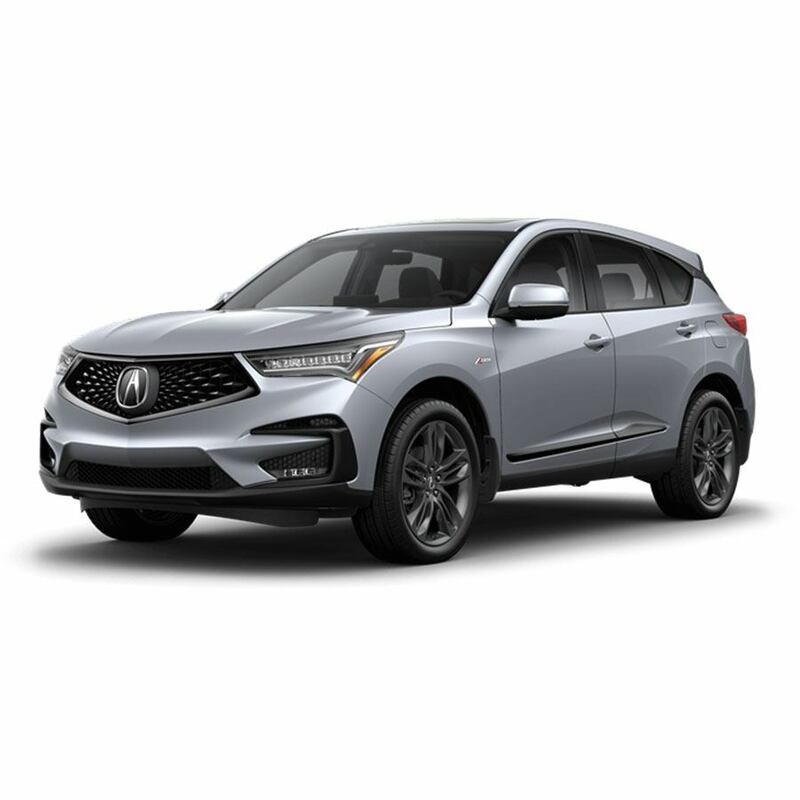 Lease the all new 2019 RDX A-SPEC from $288 Bi-Weekly at 2.9% for 36 months (3.71% Effective APR) or receive up to a $1000 cash rebate on other select 2019 RDX models. Disclaimer: †Limited time lease offer based on a new and previously unregistered 2019 RDX A-SPEC (TC2H6KKN) with optional colour upgrade available through Acura Financial Services on approved credit. Representative lease example: 2.9% (3.71% effective APR) lease rate for 36 months (78 payments). Bi-weekly payment is $288 with $5,950 down payment. 16,000 km allowance/year; charge of $0.12/km for excess kilometres. Total lease obligation is $28,414. Lease payment includes freight and PDI of $2,075 and applicable fees/levies/duties (all of which may vary by region and/or dealer) but does not include lien registration fee up to $70.75 and lien registering agent fee of $5.00, which are due at time of delivery. Taxes, insurance, licence and registration fees (all of which may vary by region) are extra. ‡$1,000 cash rebate available only on the cash purchase of new and previously unregistered 2019 Acura RDX Tech (TC2H3KK), RDX A-SPEC (TC2H6KKN), RDX Elite (TC2H7KKN), and RDX Platinum Elite (TC2H9KKN) models from an authorized Acura dealer when registered and delivered before April 30, 2019. Total incentives consist of $1,000 that cannot be combined with lease/finance offers. All incentives will be deducted from the negotiated selling price after taxes. Some terms/conditions apply. Model shown for illustration purposes only. Offers end April 30, 2019 and are subject to change or cancellation without notice. Dealer may sell/lease for less. Dealer order/trade may be necessary. While quantities last. Certain features only available on certain trims. Visit acura.ca or your Acura dealer for details. © 2019 Acura, a division of Honda Canada Inc.
Disclaimer: †Limited time lease offer based on a new and previously unregistered 2019 TLX Base (UB1F3KJ) // model shown, a 2019 TLX SH-AWD® Elite A-SPEC (UB3F8KKN) with optional colour upgrade available through Acura Financial Services on approved credit. Representative lease example: 0.9% // 0.9% (2.11% effective APR) lease rate for 36 months (78 payments). Bi-weekly payment is $158 // $238 with $4,250 // $4,950 down payment. 16,000 km allowance/year; charge of $0.15/km for excess kilometres. Total lease obligation is $16,574 // $23,514. 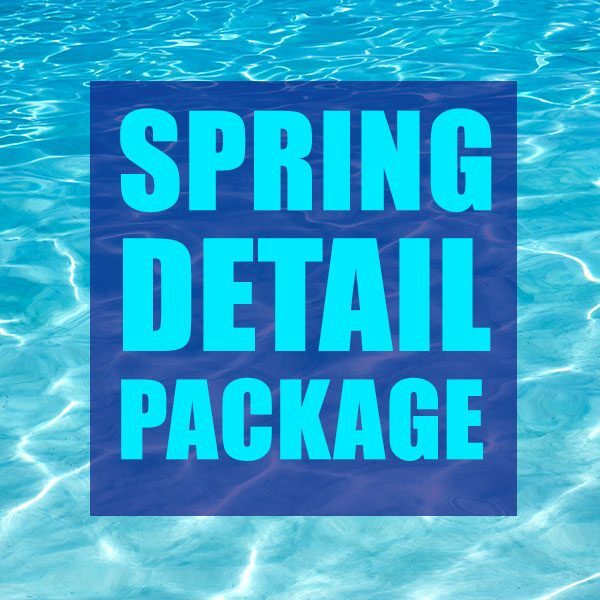 Lease payment includes freight and PDI of $2,075 and applicable fees/levies/duties (all of which may vary by region and/or dealer) but does not include lien registration fee up to $70.75 and lien registering agent fee of $5.00, which are due at time of delivery. Taxes, insurance, licence and registration fees (all of which may vary by region) are extra. 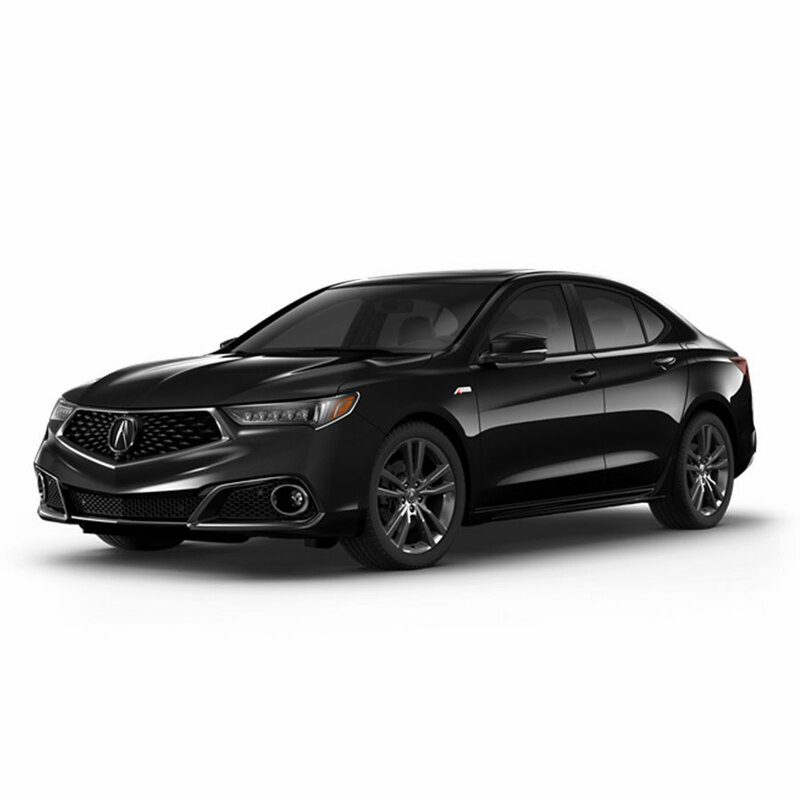 ‡$5,000 cash rebate available only on the cash purchase of new and previously unregistered 2019 Acura TLX Tech (UB1F5KKN), TLX Tech A-SPEC (UB1F6KKN), TLX SH-AWD® Tech (UB3F5KKN), TLX SH-AWD® Tech A-SPEC (UB3F6KKN), TLX SH-AWD® Elite (UB3F8KKNX), and TLX SH-AWD® Elite A-SPEC (UB3F8KKN) models from an authorized Acura dealer when registered and delivered before April 30, 2019. Total incentives consist of: (i) $1,500 that cannot be combined with lease/finance offers; and (ii) $3,500 that can be combined with lease/finance offers. All incentives will be deducted from the negotiated selling price after taxes. Some terms/conditions apply. Model shown for illustration purposes only. Offers end April 30, 2019 and are subject to change or cancellation without notice. Dealer may sell/lease for less. Dealer order/trade may be necessary. While quantities last. Certain features only available on certain trims. Visit acura.ca or your Acura dealer for details. © 2019 Acura, a division of Honda Canada Inc. Lease the 2019 ILX A-SPEC from $68 weekly at 0.9% for 36 months* or receive up to a $3,000 cash rebate on other select 2019 ILX models. Disclaimer: †Limited time lease offer based on a new and previously unregistered 2019 Acura ILX Premium A-SPEC (DE2F8KJ) with optional colour upgrade available through Acura Financial Services on approved credit. Representative lease example: 0.9% (2.12% effective APR) lease rate for 36 months (156 payments). Weekly payment is $68 with $5,500 down payment. 16,000 km allowance/year; charge of $0.12/km for excess kilometres. Total lease obligation is $16,108. 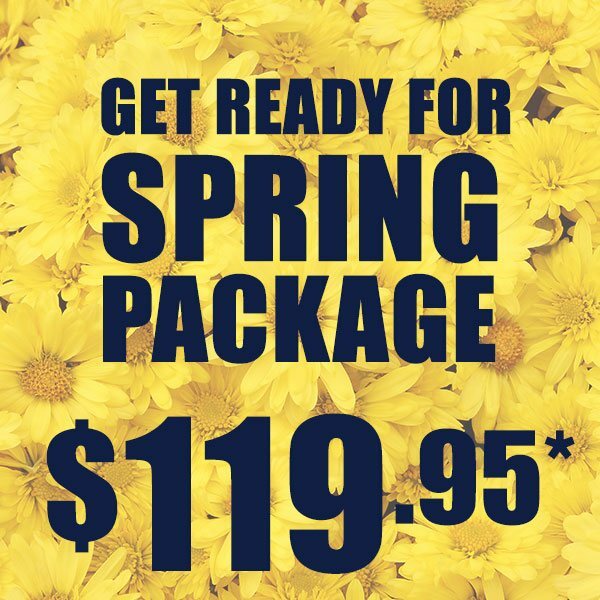 Lease payment includes freight and PDI of $2,075 and applicable fees/levies/duties (all of which may vary by region and/or dealer) but does not include lien registration fee up to $70.75 and lien registering agent fee of $5.00, which are due at time of delivery. Taxes, insurance, licence and registration fees (all of which may vary by region) are extra. 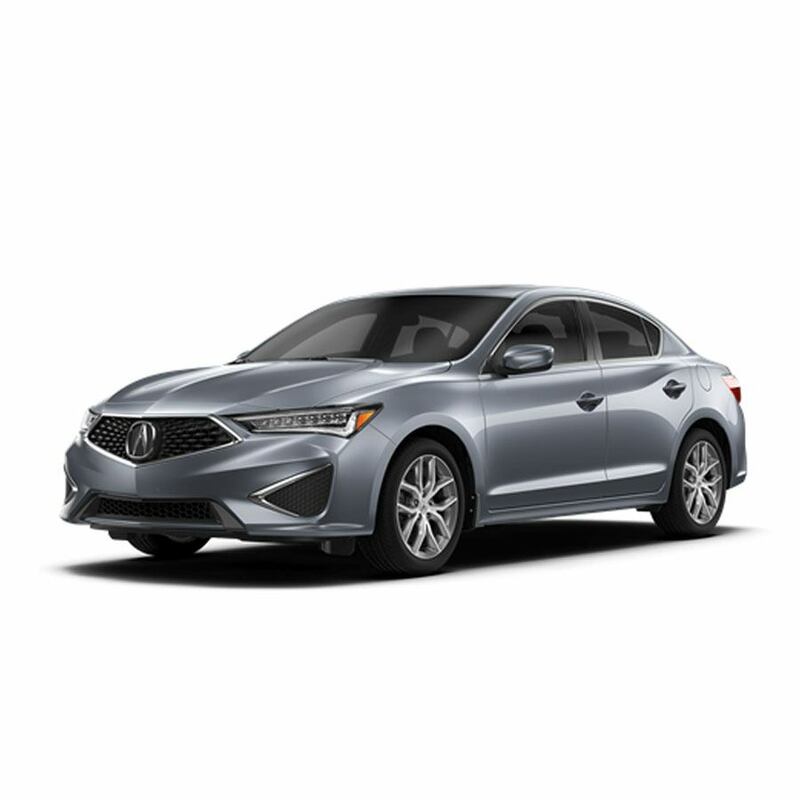 ‡$3,000 cash rebate available only on the cash purchase of new and previously unregistered 2019 Acura ILX Premium (DE2F7KJN), Premium A-SPEC (DE2F8KJ), and Tech A-SPEC (DE2F8KK) models from an authorized Acura dealer when registered and delivered before April 30, 2019. Total incentives consist of: (i) $1,000 that cannot be combined with lease/finance offers; and (ii) $2,000 that can be combined with lease/finance offers. All incentives will be deducted from the negotiated selling price after taxes. Some terms/conditions apply. Model shown for illustration purposes only. Offers end April 30, 2019 and are subject to change or cancellation without notice. Dealer may sell/lease for less. Dealer order/trade may be necessary. While quantities last. Certain features only available on certain trims. Visit acura.ca or your Acura dealer for details. © 2019 Acura, a division of Honda Canada Inc. Lease a 2019 MDX from $258 bi-weekly at 1.9% for 36 months or receive up to a $6,500 cash rebate on other select 2019 MDX models. Disclaimer: †Limited time lease offer based on a new and previously unregistered 2019 Acura MDX Base (YD4H2KJNX) // model shown, a 2019 MDX A-SPEC (YD4H0KK) with optional colour upgrade available through Acura Financial Services on approved credit. Representative lease example: 1.9% // 1.9% (4.34% effective APR) lease rate for 36 months (78 payments). Bi-weekly payment is $258 // $308 with $5,700 // $5,600 down payment. 16,000 km allowance/year; charge of $0.15/km for excess kilometres. Total lease obligation is $25,824 // $29,624. Lease payment includes freight and PDI of $2,075 and applicable fees/levies/duties (all of which may vary by region and/or dealer) but does not include lien registration fee up to $70.75 and lien registering agent fee of $5.00, which are due at time of delivery. Taxes, insurance, licence and registration fees (all of which may vary by region) are extra. 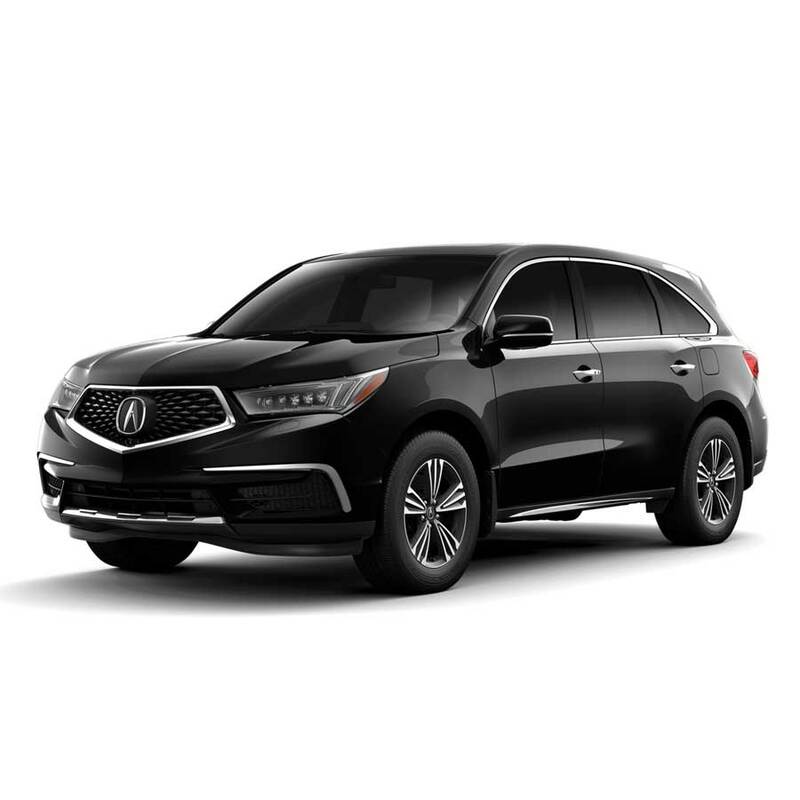 ‡$6,500 cash rebate available only on the cash purchase of new and previously unregistered 2019 Acura MDX A-SPEC (YD4H0KK), MDX Elite (YD4H8KKN), MDX Elite 6P (YD4H0KKN) models from an authorized Acura dealer when registered and delivered before April 30, 2019. Total incentives consist of: (i) $3,500 that cannot be combined with lease/finance offers; and (ii) $3,000 that can be combined with lease/finance offers. All incentives will be deducted from the negotiated selling price after taxes. Some terms/conditions apply. Model shown for illustration purposes only. Offers end April 30, 2019 and are subject to change or cancellation without notice. Dealer may sell/lease for less. Dealer order/trade may be necessary. While quantities last. Certain features only available on certain trims. Visit acura.ca or your Acura dealer for details. © 2019 Acura, a division of Honda Canada Inc.